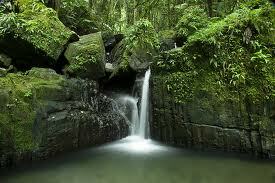 Did you know that El Yunque is the only tropical Rainforest in the U.S. National Forest System? Located approximately 45 minutes to an hour from San Juan, a trip to El Yunque offers trail hikes, waterfalls, and views that have remained virtually unchanged. More than 100 billion gallons of precipitation fall here annually, spawning rushing streams and cascades, 240 tree species, oversized ferns, and more! 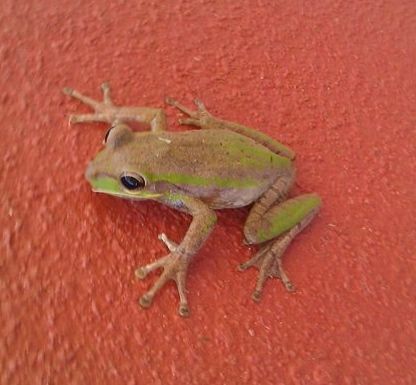 In the evening, millions tiny coquís (tree frogs) begin their calls. 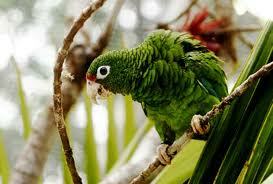 El Yunque is also home to the cotorra, Puerto Rico's endangered green parrot, as well as 67 other types of birds. Formally known as the El Yunque National Forest, El Yunque's name is believed to be derived from the Taíno word yukiyú (good spirit), although some people say it comes directly from yunque, the Spanish word for "anvil," because some of the forest's peaks have flattened tops. Daily 8:00 a.m. - 5:00 p.m.; closed on Christmas. 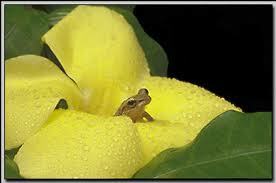 The El Portal Center opens at 9:00 a.m. Adults $3; children (5-12) $1.50; seniors (65+); children (4-younger) free. Route 191, Río Grande (787/888-1880). The Botanical Garden a living laboratory of the native flora of Puerto Rico, with over 200 species of tropical and sub-tropical plants. 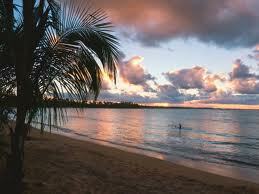 Bottom line, there is something to do every day in every part of this gorgeous island!